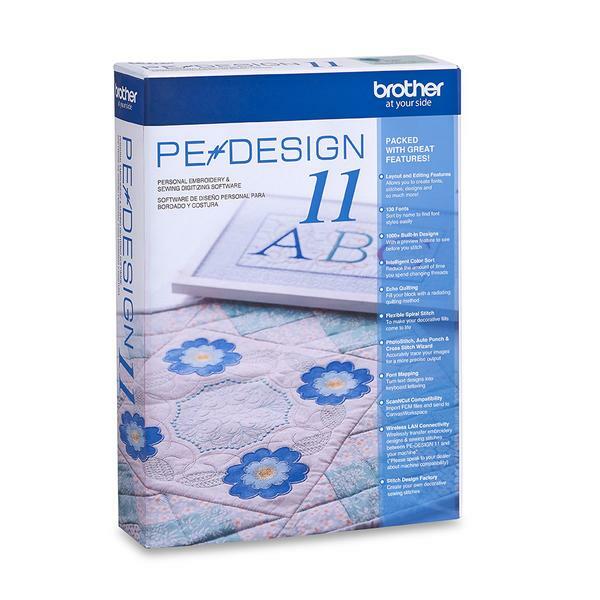 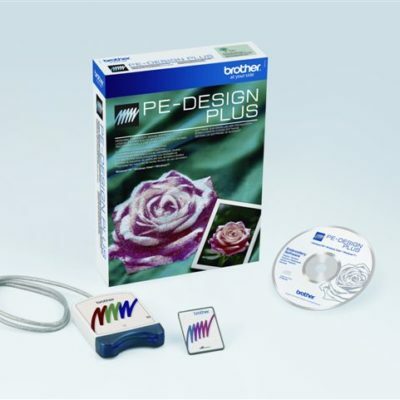 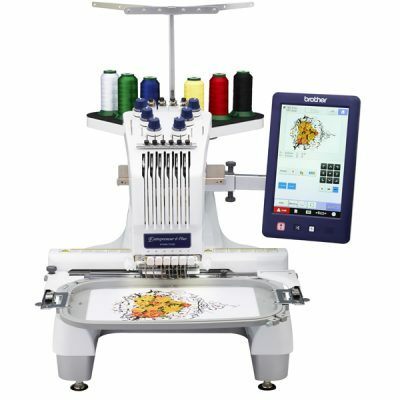 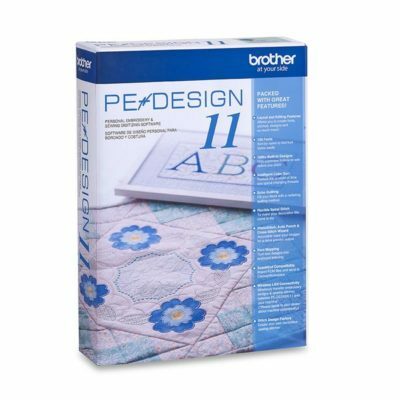 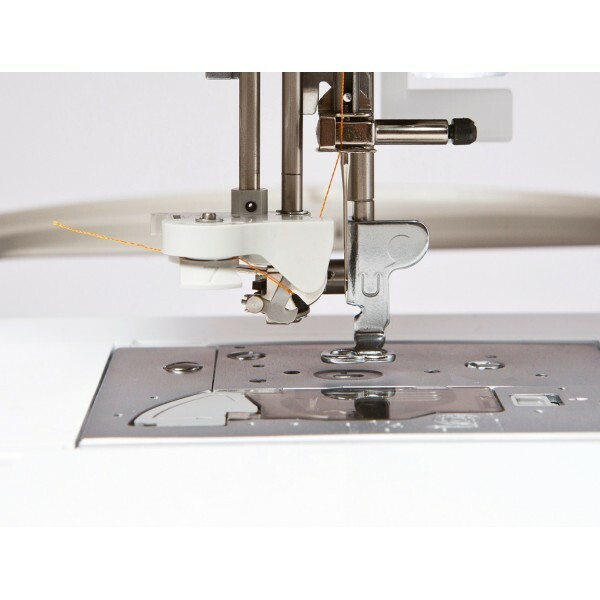 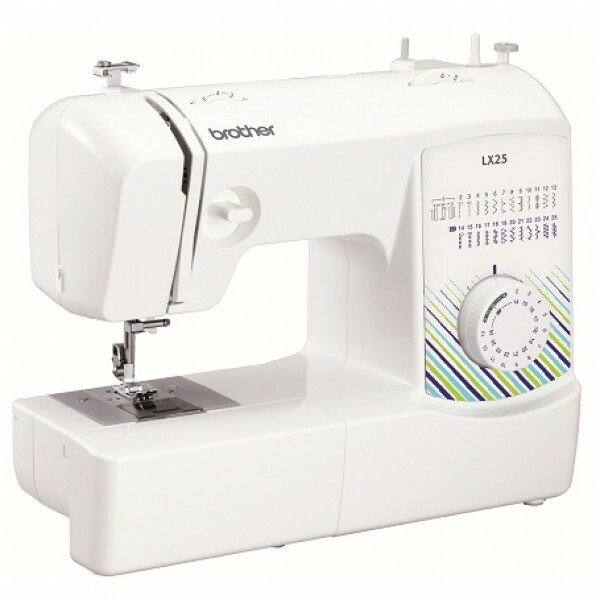 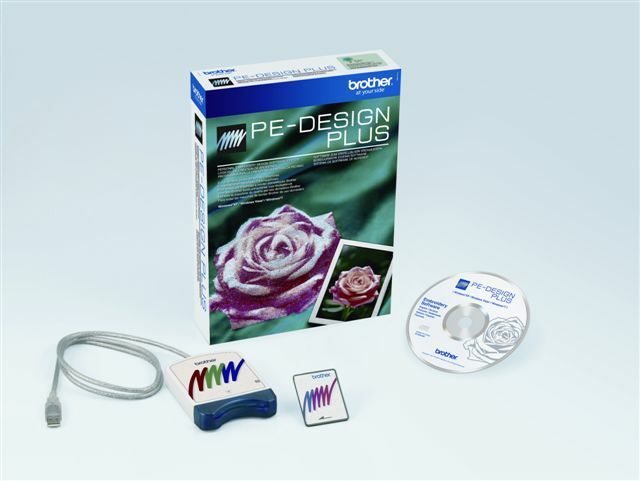 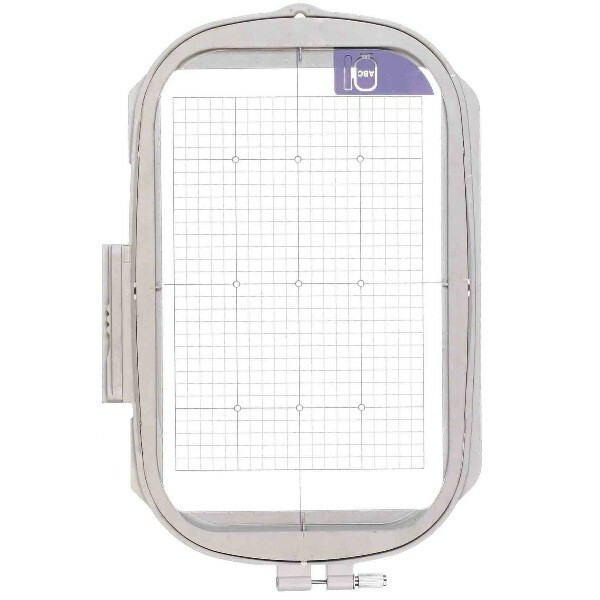 Put yourself in control of fast, accurate sewing, quilting and embroidery machine. 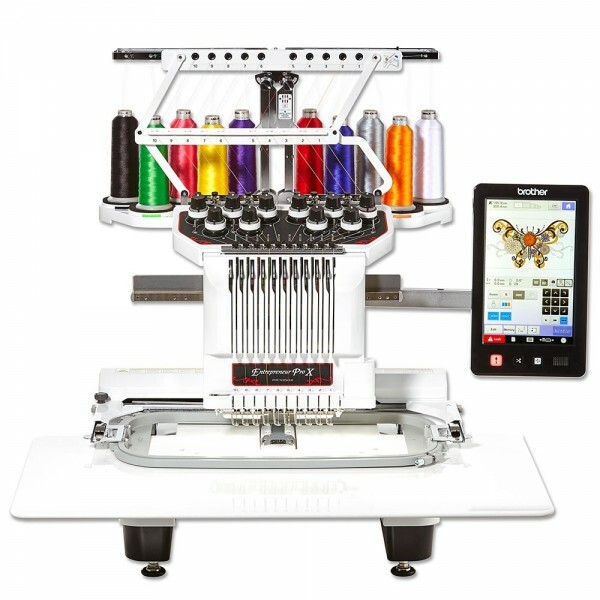 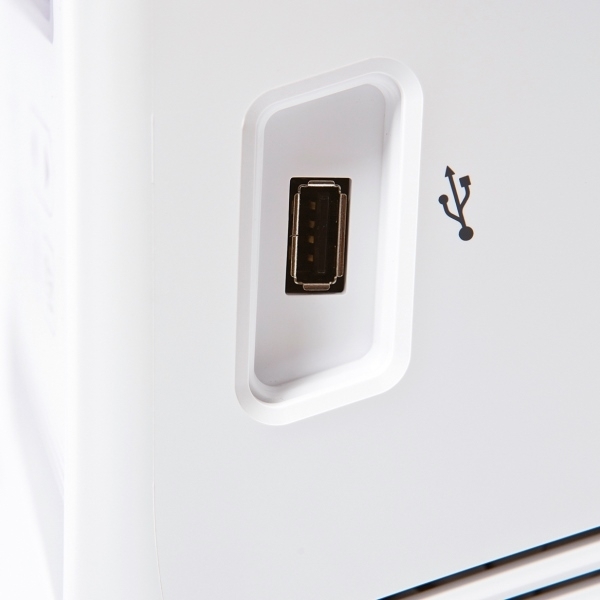 The Brother Innov-is NV2600 has some big features for beautiful results. 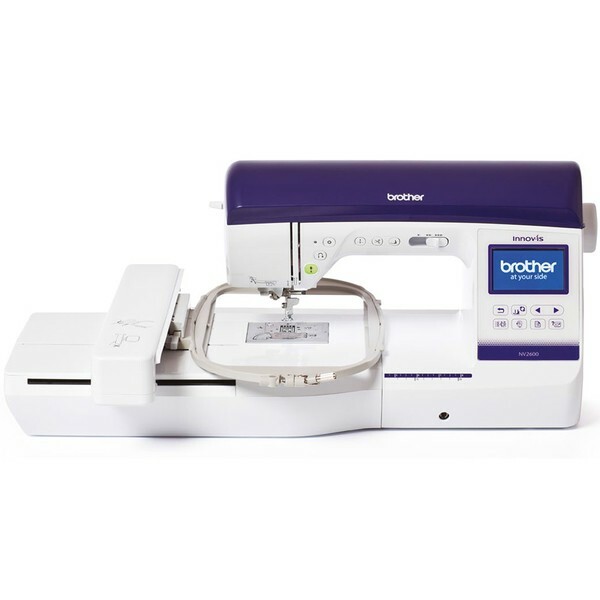 Brother Innov-is 20LE – Limited stock left!